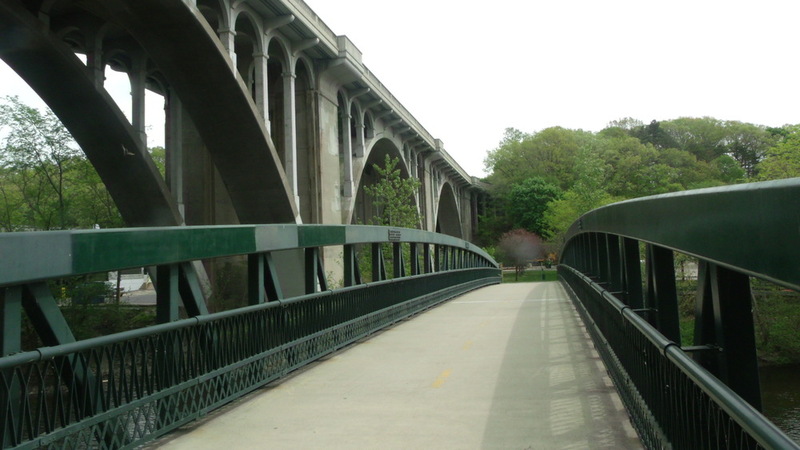 The design of the Blackstone River Heritage Park incorporates remnants of the historic canal, new canoe portages, scenic overlooks, footbridges and picnic areas. It took 20 years and many engaged citizens and professionals to make the national heritage designation a reality. In 2014 the Blackstone Valley was designated a national park. SDG conducted a visual analysis and a preliminary landscape architectural design, as well as construction documents for one segment of the bike path, entrance road and parking areas. 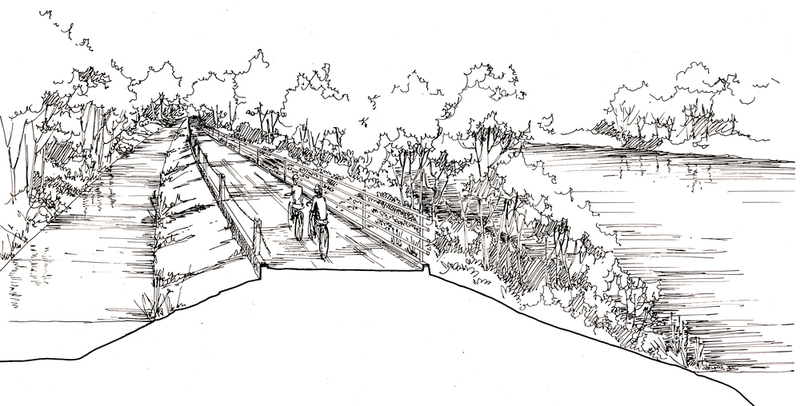 The design integrates the bike route with many other land uses along the river corridor, ranging from the historic canal, an active railway freight line and a landfill while remaining sensitive to natural habitat. 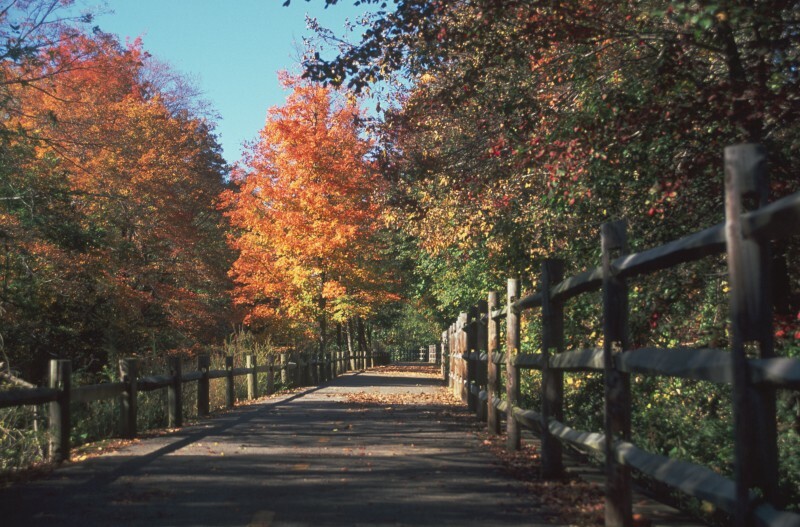 To date 11.6 miles of the planned 48-mile Greenway has been constructed.